Abertay’s Open Space Maintenance Contract with ID Verde came to an end on 31 March 2019. 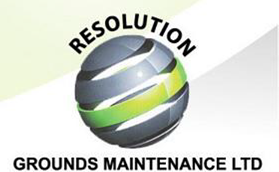 Following an open tendering process, we have appointed Resolution Grounds Maintenance to carry out this work. They started work on 1 April 2019. Residents will notice their branded vans and personnel with ID badges and branded Hi-Vis vests working on all Abertay Estates for the next few years. We are looking forward to working with them.